Band to Join, Vocalist, Acoustic Guitar, Bass Guitar, Drums, Keyboard. 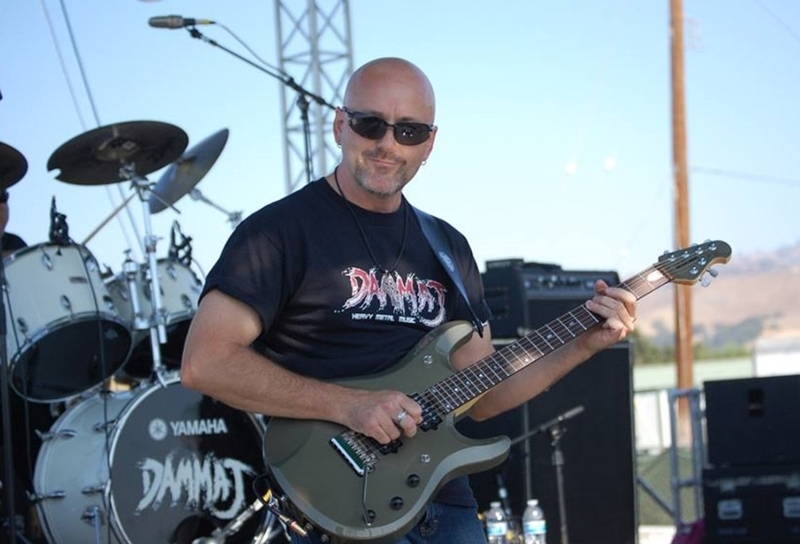 Hello everyone, I'm a guitarist / songwriter looking to join an original classic / progressive / hard rock band in the Silicon Valley area. I have a lot of songs and musical ideas to bring to the table and would love to collaborate with other talented musicians and writers. I have a passion for playing the guitar that's lasted more than 40 years and I play most every day, continually working to improve my craft. 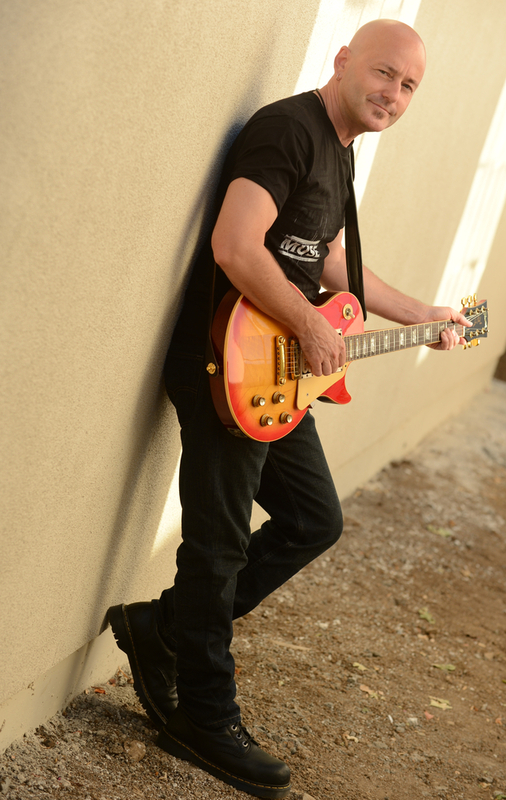 I have lots of experience writing, recording and performing, having played in bands from an early age. 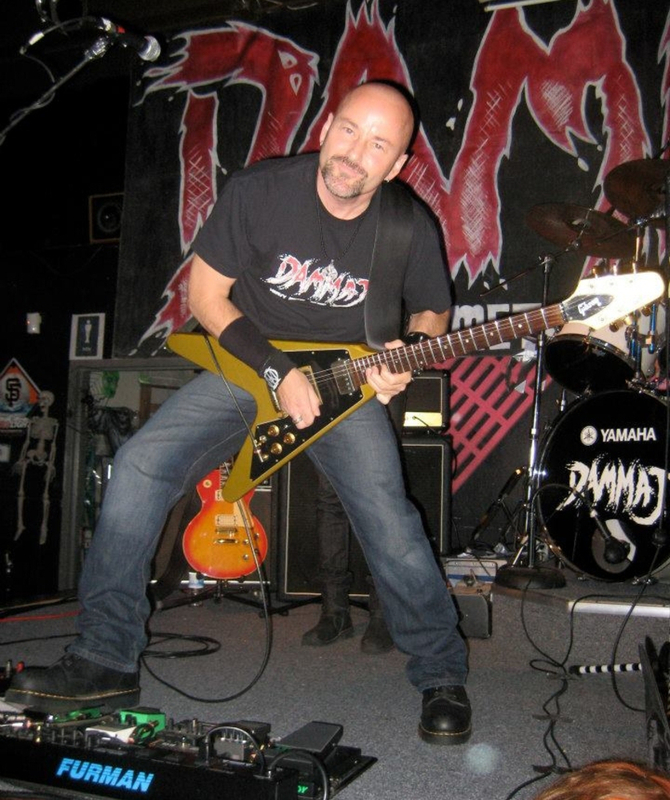 As one of the lead guitarists in the British-metal band Dammaj, I played many high-end shows opening for the likes of Y&T, Queensryche, Nazareth and Motorhead. 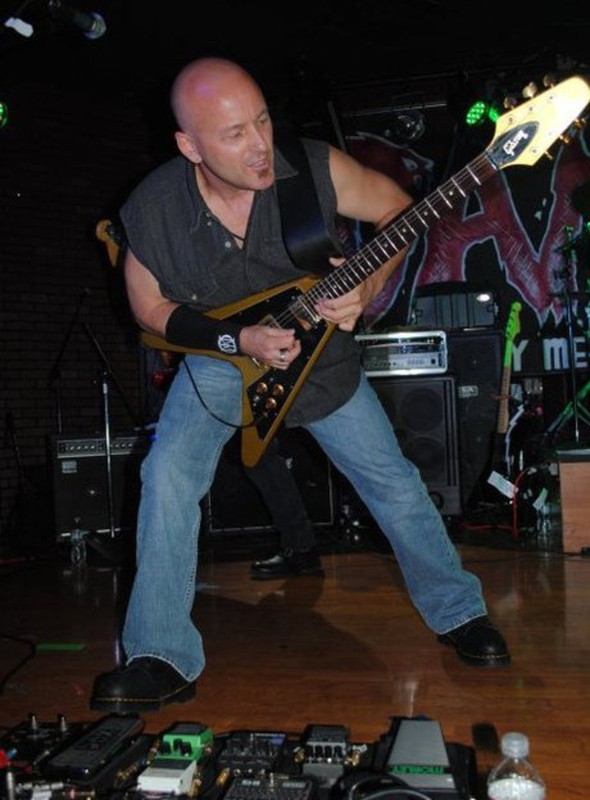 I'm not so much into the metal these days, preferring classic and progressive rock. I do have a thing for guitar-driven instrumentals with lots of keyboards and big drums, so expect to hear a fair amount of that! That said, keyboards are a must. I also have a fair singing voice that can lend itself to backing vocals and harmonies. I'm reliable, I have pro gear, I'm a team player, a quick learner and I love to have fun. If you are looking for someone like me, please contact me. There are no vocal parts yet written for this track.